The Grill at Wentworth will soon be a distant dining memory to anyone but the privileged few who can afford the recently published new Wentworth Club membership rate of £125,000… ouch. Fear not! 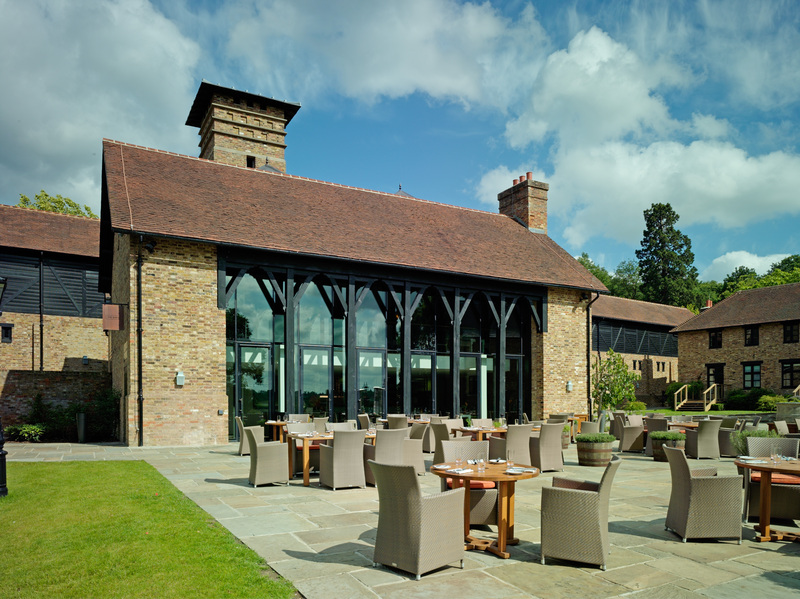 Here we have compiled a list of 10 fabulous restaurants within five miles of the renowned Golf Club for those who will soon no longer be able to enjoy the Wentworth Grill in the Clubhouse – but where they can equally enjoy the very finest foods, service, standards and member privileges with The Luxury Restaurant Club – and be loyally welcomed! 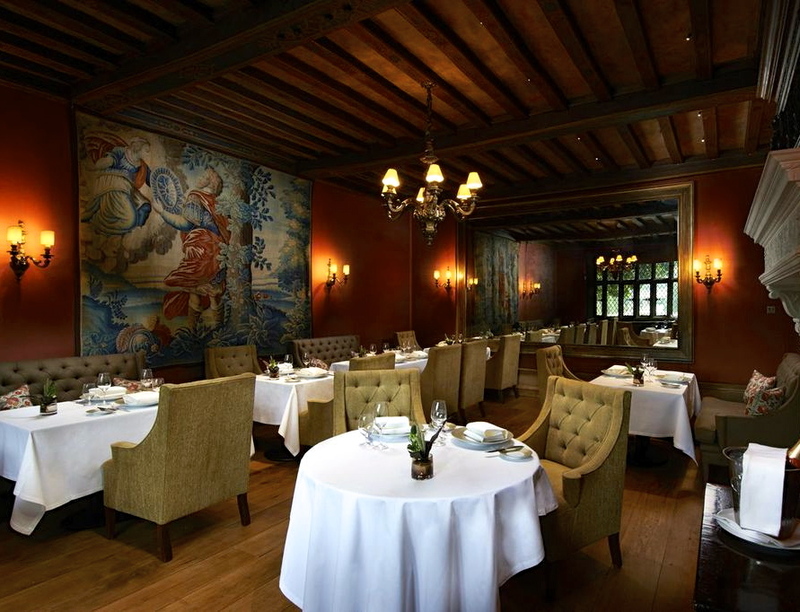 Recently rated by Trip Advisor as Surrey’s Best Restaurant, the stunning Tudor Room offers an intimate yet decadent dining experience. Head Chef Douglas Balish has developed a menu that reveals a passion for simple cookery with intense flavours. Member offer: 10% reduction from the total food bill for lunch Friday and dinner Thurs, Friday and Saturday. Click here for more details. 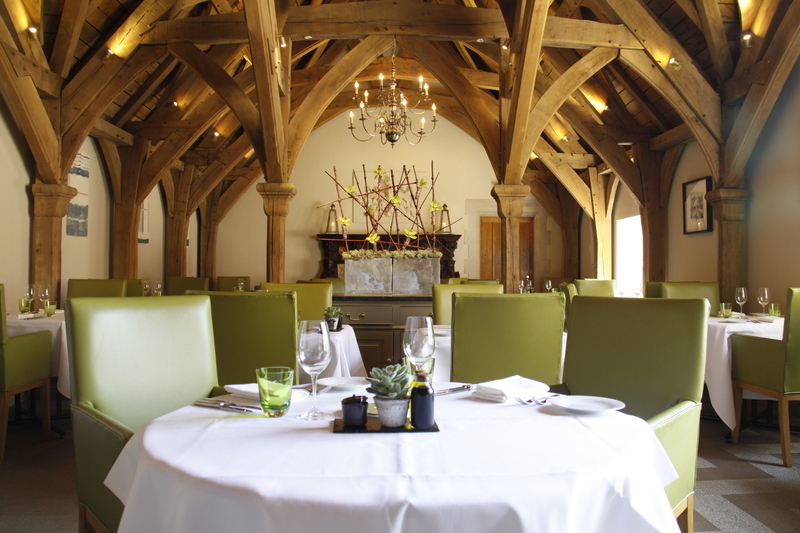 The Estate Grill pairs the best in honest, fresh and simple cooking with a showcase of contemporary British artists. Enjoy fayre from the estate cooked on the kitchens blazing Josper grill. Member offer: members dine complimentary when joined by one or more guests when having lunch Monday to Sunday and dinner Monday to Friday. Click here for more details. 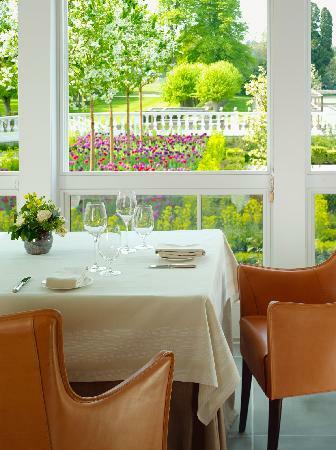 The Dorchester Collection’s country outpost provides glamorous yet comfortable dining with a contemporary feel. Members also receive an additional glass of wine when dining from ‘Best of British Menu’ until 27th November. Member offer: 10% reduction from the total bill when having lunch Wednesday to Saturday and dinner Wednesday and Thursday. Click here for more details. Located a short stroll from the Mansion House, the barn has rustic features with large glass doors opening out to courtyard with idyllic views of the polo fields. Member also receive a complimentary bottle of house wine when dining from the a la carte menu until 25th November. 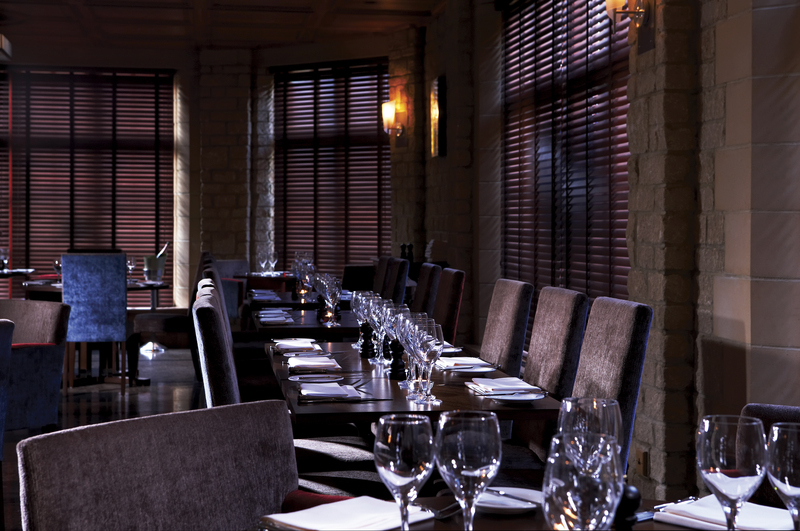 Member offer: 10% reduction from the total bill when having lunch Monday to Friday or Dinner Sunday to Thursday. Click here for more details. 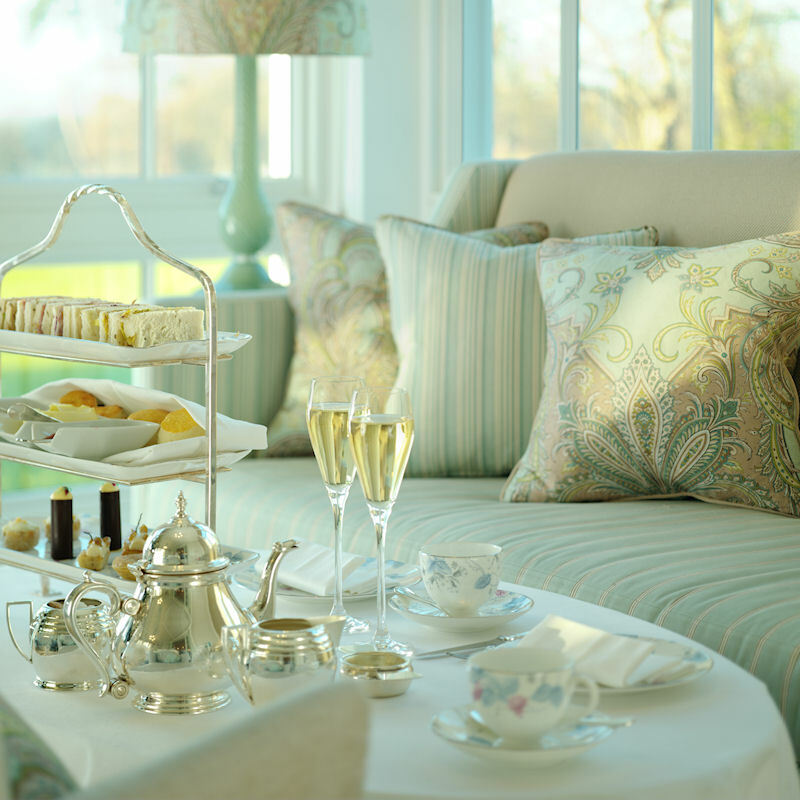 With picturesque views across the terraces to the flower meadow, the Drawing Room is an elegant comfortable space. Enjoy an exquisite afternoon tea – and until 19th November members also receive a complimentary glass of Veuve Clicquot Champagne along with their normal member benefit. Member offer: 10% reduction for the total bill when having tea Monday to Friday. Click here for more details. Very much a favourite of the Sunningdale set, Bluebells is a luxurious setting mixing contemporary design with classical elegance and offers a wide range of European cuisine. Member offer: members dine complimentary when joined by one or more guests when having lunch or dinner Tuesday, Wednesday and Thursday. Click here for more details. 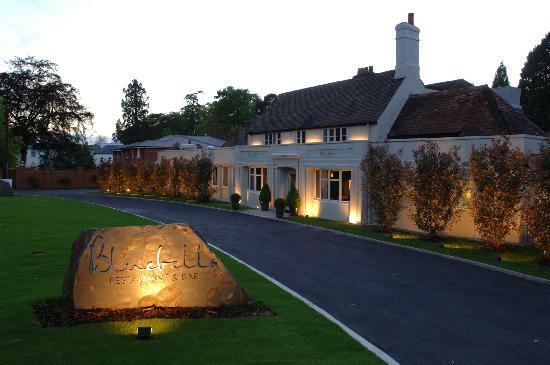 The sister property of Bluebells, Ascot Grill is elegant yet unpretentious and takes on a cosmopolitan air in the heart of Ascot village opposite the racecourse. Member offer: members dine complimentary from the a la carte when joined by one or more guests having a minimum of two courses for lunch Monday to Saturday or dinner Monday to Thursday. Click here for more details. 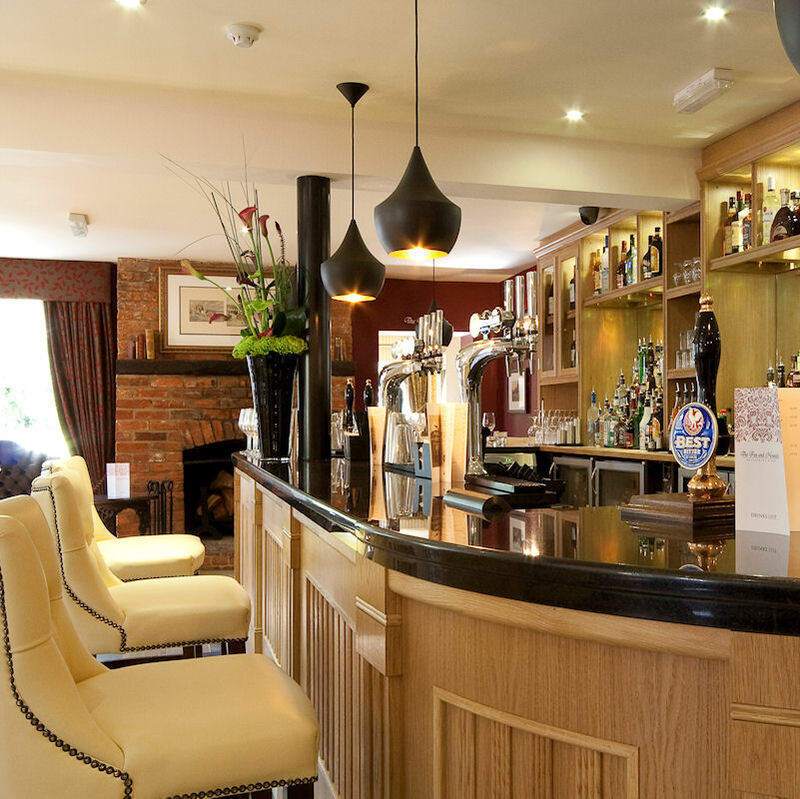 Ideally situated by the Bishopsgate entrance of Windsor Great Park, The Fox and Hounds is thought to date back to 1780. Now a sophisticated food and drink destination it has an extensive organic English menu. Member offer: members receive 20% off the total bill Monday and Tuesday and 10% off on Wednesday and Thursday when having breakfast, lunch or dinner (not valid on bar snacks). Click here for more details. This beautifully appointed restaurant has set the standard in both Ascot and beyond with its distinctive cuisine and impeccable service. The dishes by master chef Konrad Liu are contemporary and exciting. Member offer: members dine complimentary when joined by one or more guests for lunch Monday to Friday or dinner Sunday to Thursday. Click here for more details. 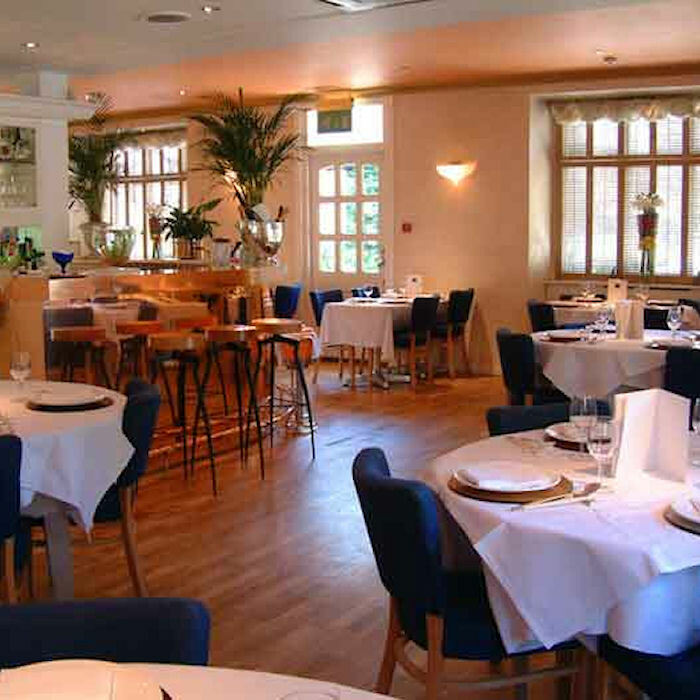 Pennyhill’s stylish brasserie offers an informal and relaxing alternative to it’s spotlight grabbing Latymer Restaurant, making it the perfect place to meet family and friends. Member offer: members dine complimentary when enjoying a minimum of two courses from the a la carte menu with one or more guests for dinner Monday to Saturday (note Friday and Saturday dinner periods are available through October only). Click here for more details. Not a member? Join today for just £95 and enjoy privileges in these and other leading restaurants for 12 months. Click here for more details.